The Whistleblower Attorney - Ross M. Wolfe, Esq. *Ross M. Wolfe and the Weiser Law Firm litigates whistleblower lawsuits on a contingent fee basis, so whistleblowers do not pay attorneys’ fees or court costs unless there is a recovery. 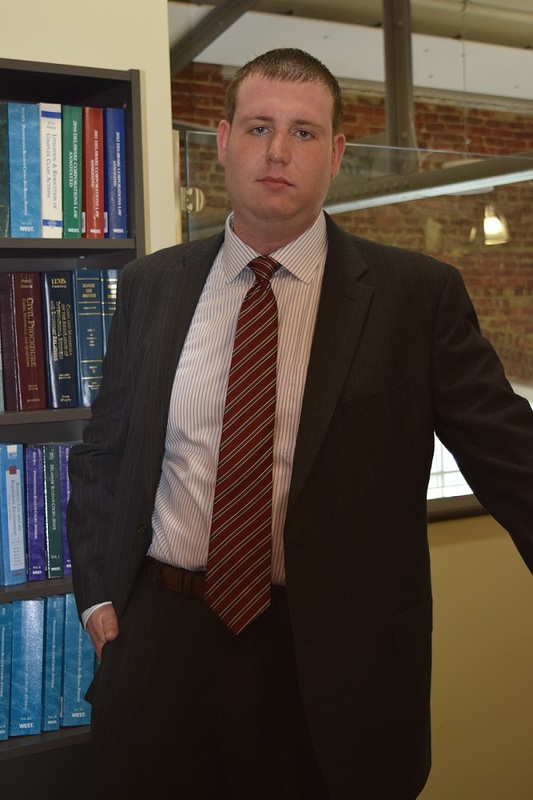 Please contact Ross M. Wolfe if you would like to speak with a whistleblower attorney for more information about the whistleblower process, the federal False Claims Act or to schedule a meeting to confidentially discuss your potential case. Ross M. Wolfe, Esq. represents whistleblowers nationwide in lawsuits arising under the federal False Claims Act. 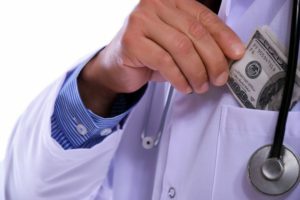 The False Claims Act allows whistleblowers, known as relators, to recover a portion of the money the government recovers as a result of the information provided. Mr. Wolfe runs his practice out of the Weiser Law Firm. Representing whistleblower is a significant part Mr. Wolfe’s practice, especially whistleblowers reporting fraud in the healthcare sector. 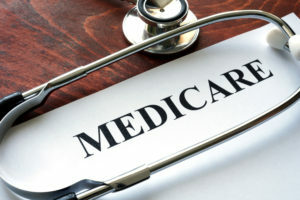 Many of Mr. Wolfe’s cases involve healthcare companies defrauding government health care programs, such as Medicare, Medicaid, and Tricare. Mr. Wolfe represents the whistleblower in working with the government to investigate and prosecute individuals and companies defrauding the federal government. Most whistleblower lawsuits are brought under the false claims act which allows private citizens to bring whistleblower lawsuits on behalf of the federal government to recover funds obtained fraudulently. The government does business with a lot of private companies. Due to the large amount of business the government does in the private sector, it is difficult to determine when the government is being defrauded. The government relies on whistleblowers to bring fraudulent conduct to their attention, and every year recovers billions of dollars based off of information provided by whistleblowers. Recognizing the value and importance whistleblowers play in uncovering fraud, the government compensates whistleblowers for the information they provide by sharing with them a portion of the funds recovered. Mr. Wolfe can help whistleblowers navigate this confusing process and obtain the largest award possible. 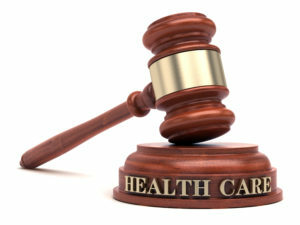 Determining the best way to report healthcare fraud can be a difficult decision. Many people want to stop the fraud but do not know the best way to report. By going through a whistleblower attorney, you can potentially share in the proceeds the government recovers by reporting the fraud. And although this process can be complex, an experienced whistleblower attorney can make sure you feel comfortable and are properly represented throughout the entire process. Ross M. Wolfe, Esq. 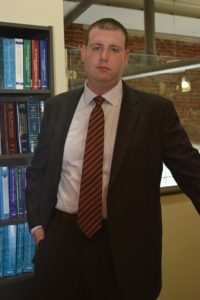 has extensive experience representing whistleblowers in a variety of industries including investigating the claim and working with the federal government to prosecute the claim. If you would like more information about whistleblower lawsuits, please visit our Whistleblower Information section or our Whistleblower Blog. © 2019 Ross M. Wolfe, Esq.